Imperas Software Ltd., the leader in high-performance software simulation and virtual platforms, today announced their participation on a panel event at Electronica in Munich, Germany November 13 2018 at 4pm. 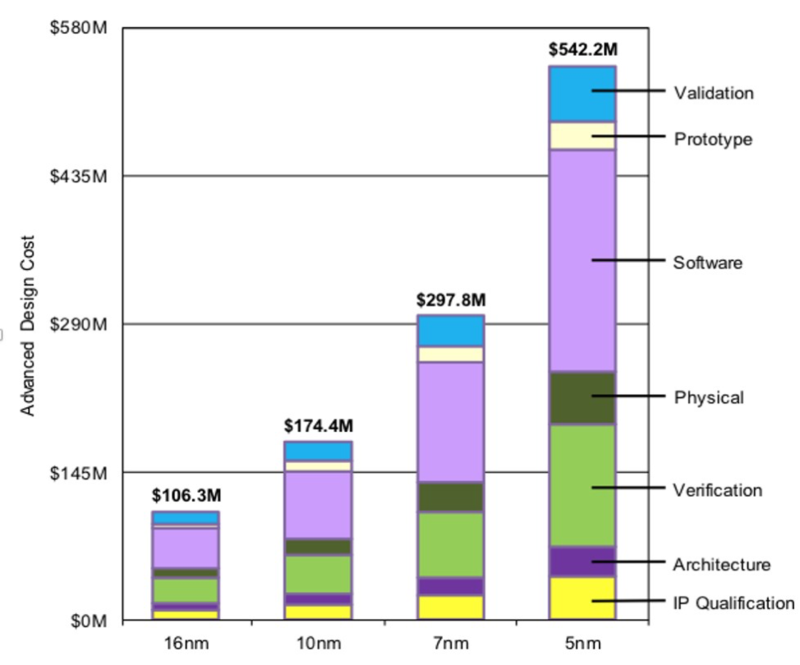 With open architectures (like RISC-V) now being more widely adopted, will this be the driver to open up the market for more flexibility and versatility in hardware designs to address rapid device deployment needs and lower volume production runs needed to serve mass personalization? Imperas Software Ltd., the leader in high-performance software simulation and virtual platforms, today announced their participation at Andes RISC-V Con 2018 in Beijing and Silicon Valley. In order to foster stronger collaboration on RISC-V across the semiconductor industry, Andes RISC‑V CON will focus on this disruptive technology, demonstrating its benefits and identifying commercial strategies. Imperas will present a technical paper of the advantages of early software development with virtual platforms and tools including extension for timing estimation. Following the announcement that Andes have certified the Instruction Accurate Imperas models of N25 and NX25 additional roadmap support will be highlighted as Imperas supports the latest Andes RISC-V cores. 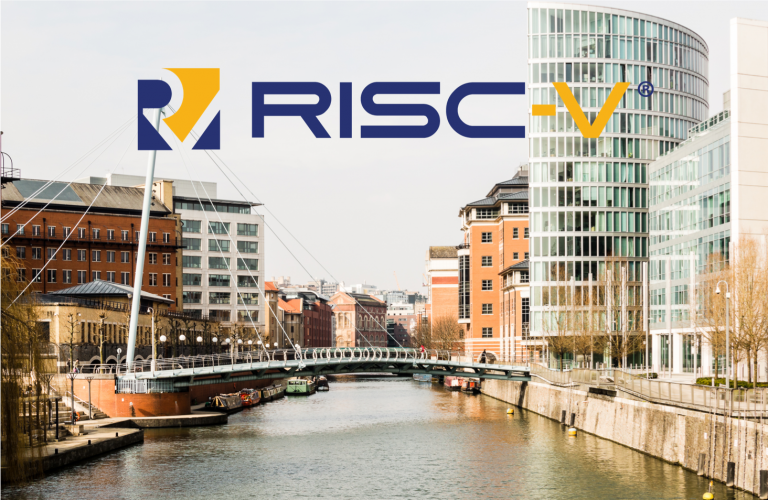 Announcing the first Bristol RISC-V Meetup, October 25 2018, and we hope to see you there! Following a networking session, the agenda will include speakers from the University of Bristol, Imperas and UltraSoC, and will end with a demo session. WHEN: Thursday‎, ‎October‎ ‎25‎, ‎2018, 6:00 pm-8:30 pm. This event is hosted by UltraSoC. Imperas Software Ltd., the leader in high-performance software simulation and virtual platforms, will exhibit at the 2018 Arm TechCon in booth #1023. 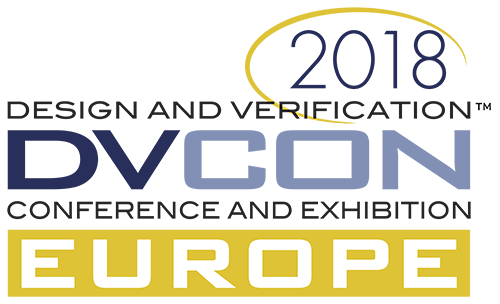 Imperas will co-present a tutorial at the 2018 Design and Verification Conference & Exhibition Europe (DVCon Europe), including discussion of virtual platforms and software development environments for designs based on RISC-V. We hope to see you there! Please email info@imperas.com to meet with Imperas on virtual platforms for embedded software and systems development, debug and test, at DVCon Europe! · Organized by Kevin McDermottof Imperas Software.